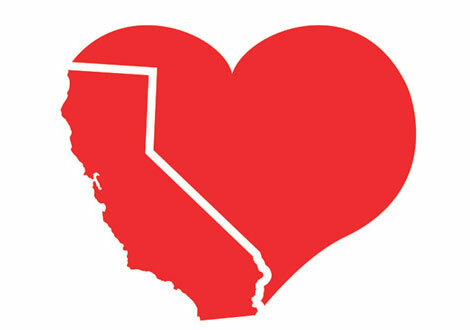 Ever wonder what it would be like to move to California? I have a family member who would like to move out here, but doesn't seem to grasp what it is like financially at the moment for them, and so many other young professionals. I know they are just tired of the snow and dealing with the cold, but taking a beat and understanding what they are getting into will really help. Renting in the City of Los Angeles has perks. The city is under Rent Control. 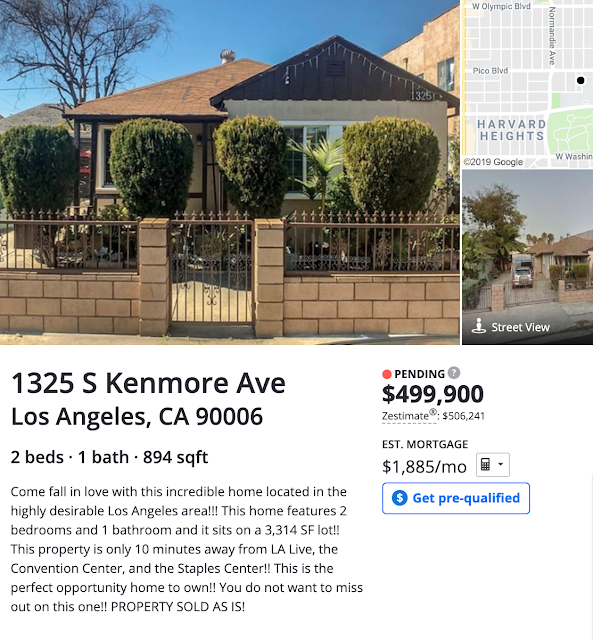 BUT, The smaller cities within the County of Los Angeles ARE NOT under rent control (Inglewood, Mar Vista, Hollywood). Today, let's focus on the CITY OF LOS ANGELES. Pay attention to the city! The smaller cities may have their own rent control, but if the address does not have "Los Angeles" as the city, it's not under Los Angeles' rent control, and that is what we will focus on today. Cities like West Hollywood do have rent control, so check out THIS MAP to see if the apartment you are looking to rent is under Rent Control, called the Rent Stabilization Ordinance (RSO). If it is not, try to look for someplace else. Rent control units will protect you from your landlord suddenly raising rent $400+ for the next month. They have to give you a 30 day notice before a rent increase, but in the city of LA, they can only raise it 3%. Don't get into a lease where your landlord can raise your rent $400 a month, and raise it multiple times a year. It has happened to my friends who live in Los Angeles County, but live in Culver City which is not under Rent Control. For more information, check out this Curbed.com article: Los Angeles Has Mapped Every Building's Rent Control Status. And this one, too. What most buyers don't understand is all the fees and costs associated with purchasing a home and the ongoing costs. One study says more than 44% of people age 35 and under REGRET PURCHASING THEIR HOME, while another clocks in at 70%. That's a lot of my friends saying they regret buying their home, because of the costs. 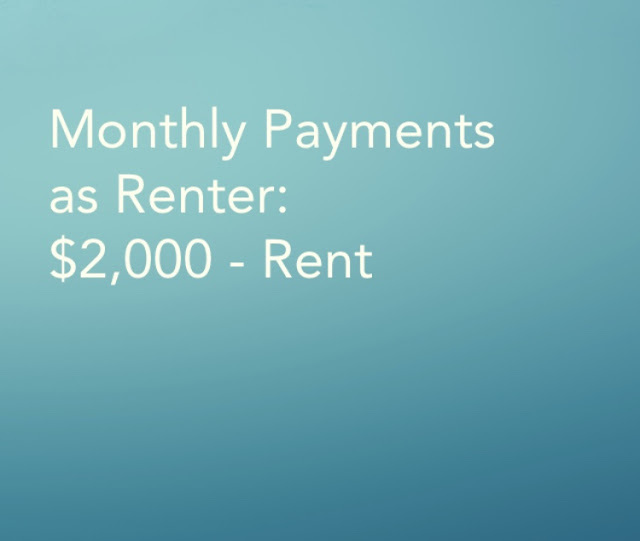 When you rent, you don't have to worry if your appliances, heater, or plumbing don't work. They HAVE to to be in working order for the unit to be a "legal dwelling" and your landlord must make the repairs, otherwise you can contact the city and file a code violation with the code enforcement at city hall. So, why do so many young professionals regret purchasing their home? Because of all the taxes, fees, and costs for repairs amount to a lot of capital. Sometimes, that capital is not available, so repairs go longer than they should and ultimately cause more problems than if they were able to be fixed. Also, some young professionals feel like they are just making repairs so the house doesn't kill them, for real. Lead paint, foundation issues, and other repairs can really eat away at any savings you might have. Sales tax on a property is not like sales tax on a coffee table, or anything else you purchase. When you purchase a home or property, you are charged property tax YEARLY. Every year, forever. You can pay taxes two times a year, essentially in two installments, but it is 1% of the purchase price for the entire time you own your home. Example, if you purchase a home for $500,000, your YEARLY taxes will be $5,000 a year for life. 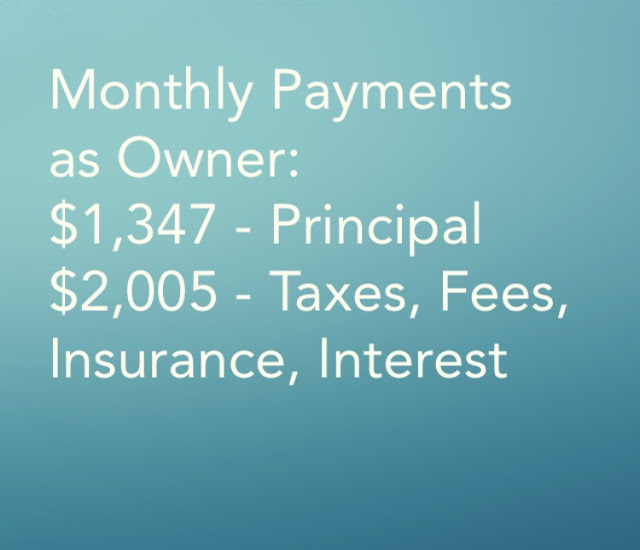 That does not include the monthly Insurance (PMI) or the MIP, which are two other fees you do not get to keep or help pay down the balance of your home. Let's say you only wanted to put down 3% for a $500,000 home. It would be $15,000. Which is better than 20% (or 100K), but will make your payments much higher and force you to pay PMI and MIP. Private mortgage insurance (PMI), is a type of mortgage insurance you might be required to pay for when you have a conventional loan. PMI protects the lender, not you—if you stop making payments on your loan. You can remove PMI after 11 years if you put more than 10% down. 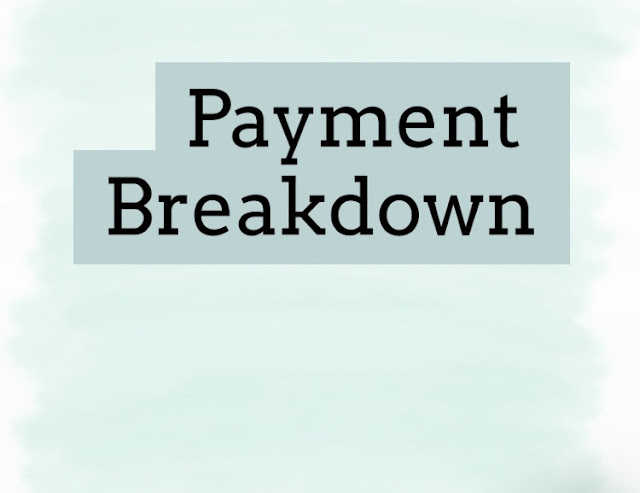 To calculate MIP, The monthly insurance premium, or MIP, is 0.50 percent of the loan amount. WHAT DOES IT ALL MEAN? Let's compare the cost of renting vs. buying ACTUAL PROPERTIES ON THE MARKET NOW and the costs. 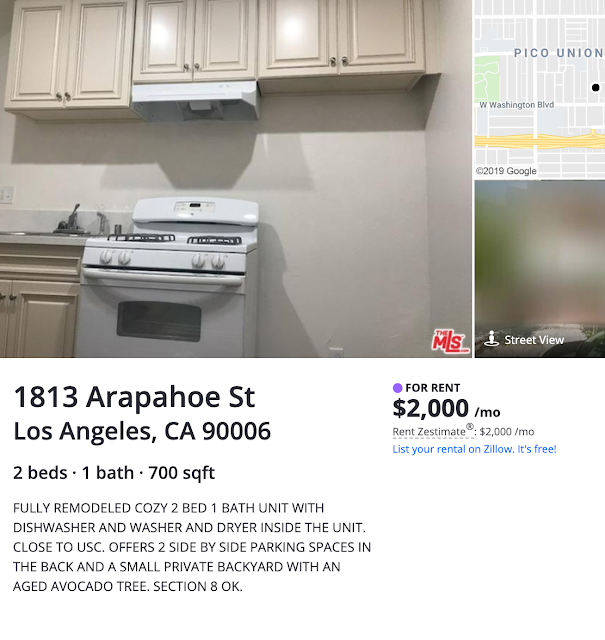 I feel like 'averages' are not really specific, so let's look at two properties in the same area of Los Angeles with similar amenities. Both are 2 bedroom, one bath homes. Zillow will show you BOTH rentals and properties for purchase. It's so cool and can really help to make a decision. Yes, you are paying almost just as much in interest to the bank as you are your mortgage principal! Your mortgage principal is the total amount borrowed from a lender to buy a home. 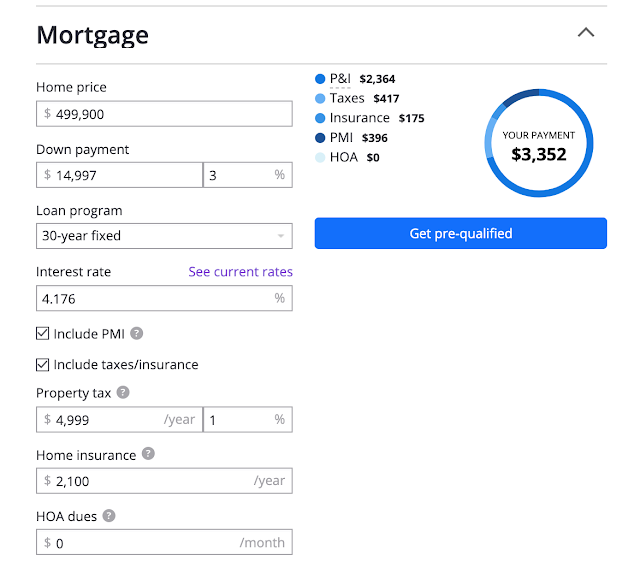 The $1,352 savings per month not paying mortgage and fees is significant! After just one year, a family can save $16,224 just by renting instead of buying. And remember, even when they purchase their house, they are only paying $1,347 to their principal. The other $2,005 are taxes, insurance, interest, and other fees you do not get to keep in the end. Also, rents are going up at the slowest pace in the last 5 years. So, no matter what, they would still shell out $2,000 and not get to keep it. It is so much better to rent than buy right now. Renting saves money, and although you are not paying towards a home to sell later, what if you are unable to make the $3,352 payments and are forced out to live in a rental anyway? 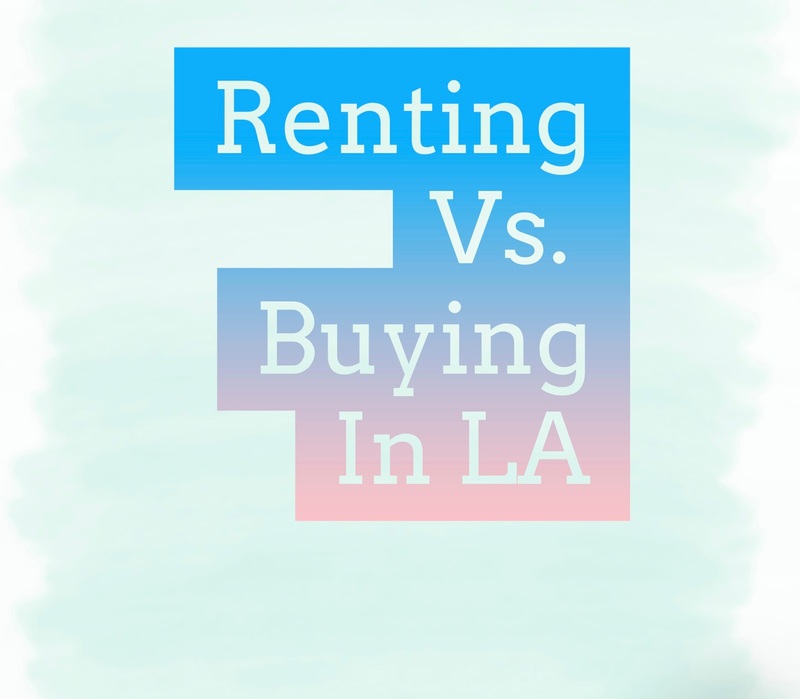 It's scary buying a house and in Los Angeles, the rents are so much less than purchasing! It's a great time to be a renter, and a bad time to be a new landlord. For now. Look, I had a goal of buying a home, until my heater in my apartment went out and realized it would be more than 6 months of my rent to fix it. Not worth it! This is not an ad for Zillow. I just like to use their website as an example because you can see rentals and homes for sale at the same time, on the same map, OK! 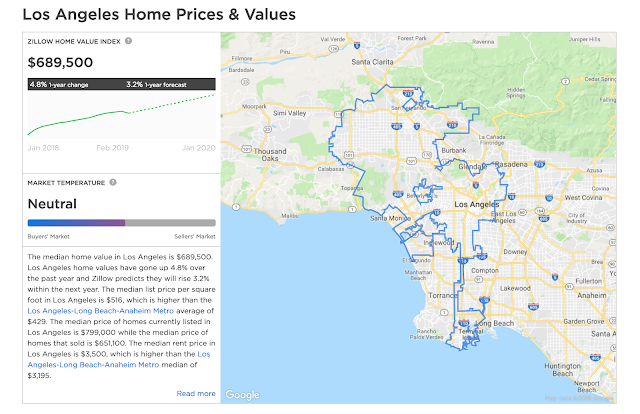 Now that we have covered renting vs. buying in the city of Los Angeles, let's look at how much money my cousin could actually make if they move here in blog number 2. Salary VS. Actual Pay. And then we will move on to blog number 3. Expenses and Budgeting, which can apply to anyone, anywhere, not just for Los Angeles. Remember, More than 50,000 people are homeless in LA county alone (according to the LA Housing Authority). It's a number that is way too high. Everyone is in a different situation, but we all need housing.